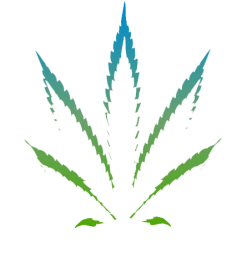 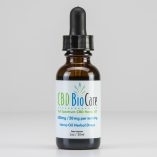 Cannabidiol or CBD is revolutionizing the health and wellness space. 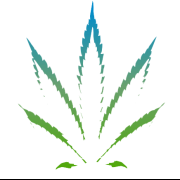 We call it one of nature’s gifts, yet it is just beginning to make its way into the marketplace. 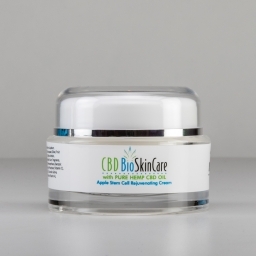 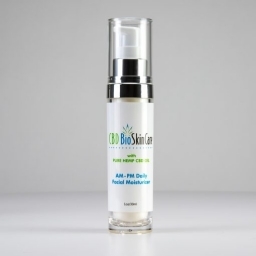 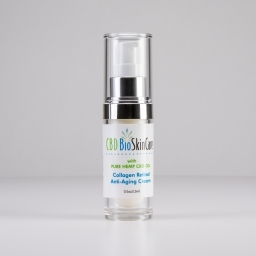 We offer full spectrum CBD oils, anti-aging skincare and a CBD infused pain balm. 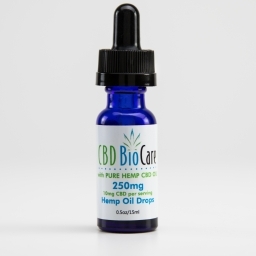 Our CBD BioCare products are scientifically tested and always nontoxic and US manufactured. 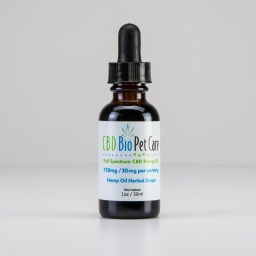 Plus our CBD is organically grown and distributed.